An oasis of calm on the edge of the city of Belfast, Hillsborough Castle is Northern Ireland’s official Royal residence and is nestled within 100 acres of stunning landscaped gardens. It’s an elegant, welcoming and peaceful setting for a timeless and unforgettable wedding day. From mossy glens and immaculate lawns, to meandering walkways and historical outposts, you’ll be spoilt for choice in the 100 acres of gardens which offer countless photo opportunities. 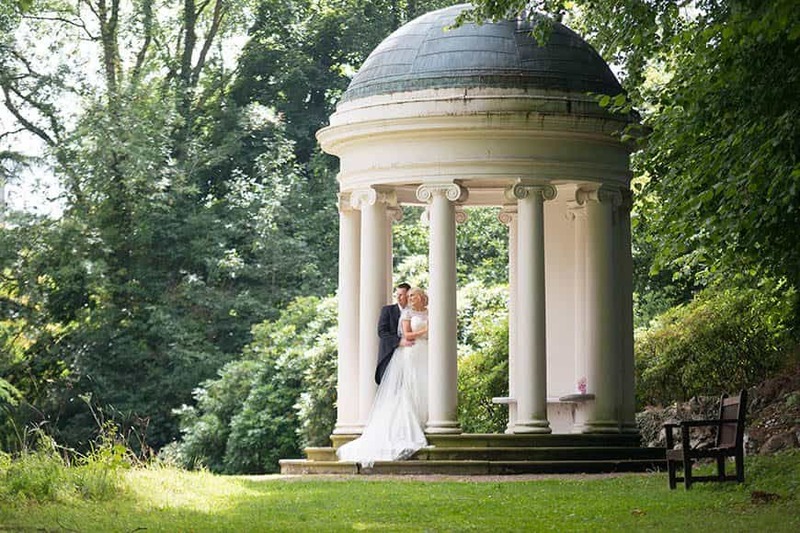 Say your vows in one of two licenced marquee sites set against the backdrop of the castle’s iconic South Façade or over-looking the pretty Granville Garden. The space and flexibility of a marquee ensures you can enjoy this stunning setting from morning till night. If the castle’s interiors are more your thing, then the evenings are when the castle comes to life as a grand and magnificent venue. Filled with paintings from the Royal Collection; here you can enjoy a drinks reception for up to 120 people in the relaxing Drawing Room, or dinner for up to 80 in the majestic Throne Room. The Red Room and State Dining Room are opulent spaces, ideal for more intimate celebrations between 10 – 40 people. An historic venue on the edge of Belfast that dates back to the 1700s and has been the official Royal residence in Northern Ireland since the 1920s. • The entirety of the castle’s majestic state rooms can be utilised for grand receptions of up to 250 guests. • A long list of VIPs have enjoyed warm welcomes at Hillsborough Castle, including the Dalai Lama, the Crown Prince of Japan, Princess Diana, Benjamin Franklin and Eleanor Roosevelt. 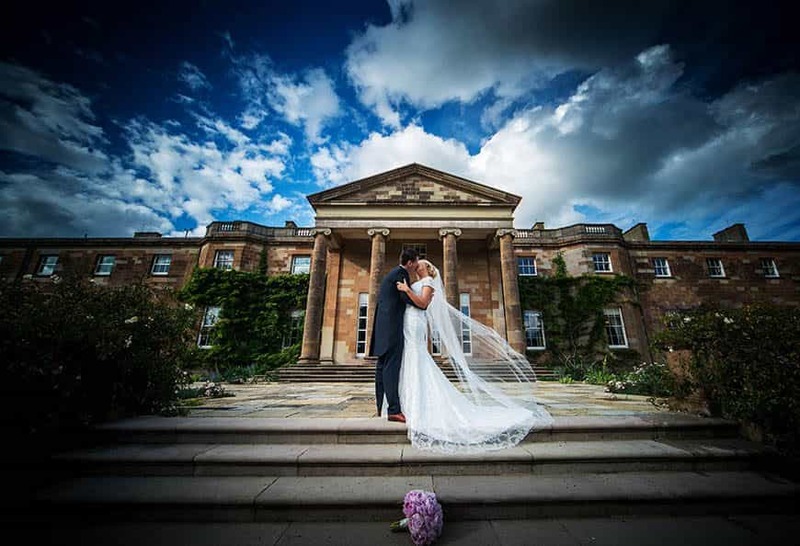 • Hillsborough Castle is managed by Historic Royal Palaces, the independent charity that also looks after the Tower of London, Hampton Court Palace, the Banqueting House, Kensington Palace and Kew Palace. Hosting your wedding at Hillsborough Castle means you’re contributing to the upkeep and protection of this historic building. Contact us to find out how our team of dedicated events professionals can bring your day to life! Venue Capacity: The entirety of the castle’s elegant state rooms can be hired for standing receptions of up to 250 people. The grand Throne Room is the largest and most versatile space and can accommodate 120 for a reception or up to 80 people for a seated dinner. Evening Entertainment: We welcome clients to choose their own entertainment providers, through we're very happy to recommend local suppliers with experience at the castle.